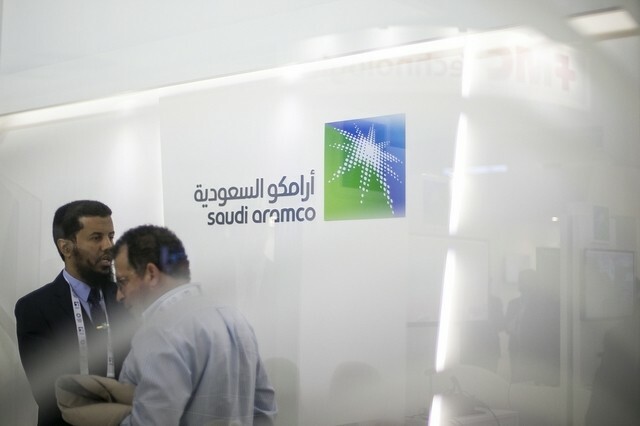 It has been reported that Saudi Aramco, Saudi Arabia’s oil and gas company, has invited banks to pitch their proposals for an advisory position on its upcoming initial public offering (IPO). According to multiple sources, all of the above companies have not commented on the matter. The selection of an adviser is expected to be completed before the end of 2017. Once selected, factors such as an evaluation of the business and where the shares will be listed. In regards to the latter, the London Stock Exchange has been recently touted as one of the front-runners to host the launch in these shares. The only problem Aramco may face is that the London Stock Exchange requires 25% of a company as a minimum, but this could be overlooked given the size of the IPO. Aramco’s chief executive officer Amin Nasser has also suggested that the company could be listed on multiple exchange in order to attract more investors and reduce the company’s overall tax bill. Saudi Arabia plans to sell off part of the company in order to reduce its over-reliance on hydrocarbons, as well as funding other sources of energy (such as renewable) and small businesses in the country. The size of the IPO will make it the largest ever and is estimated to be almost four times the size of major Chinese retailer Alibaba’s in 2014. With oil prices appreciating, Saudi Aramco’s value is set to rise and interest in investing in the energy behemoth is only likely to increase too.